Loki: Loki Laufeyson is missing a rarity stripe and is common. 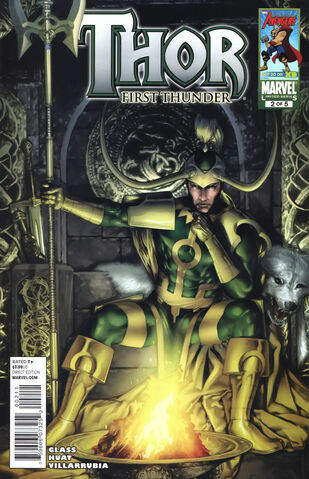 ^ Loki: Agent of Asgard Vol 2014 #14. Marvel Database Wikia. Retrieved 19 October 2016.